He may already have one 2015 No.1 single, however that's just not enough for rapper Tinie Tempah. 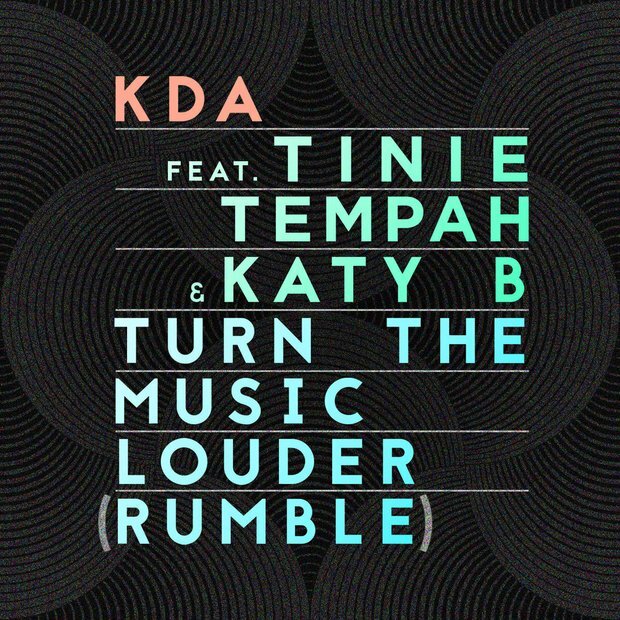 DJ KDA has partnered Tinie with fellow Londoner Katy B in a brand new dance song ready to storm the top 40. Listen to the moment Tinie Tempah and Katy B found out they were No.1. Katy B released her second album 'Little Red' in 2014 following on from her HUGE breakthrough LP 'On A Mission'.